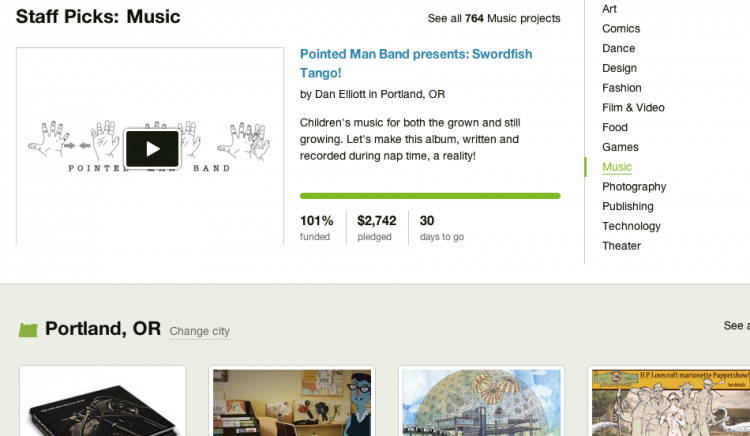 A gigantic internet hug to everyone who helped to make this dream of ours a reality. Knowing we have your support on this new adventure is a great boost of confidence. Thank you, Thank you, Thank you!